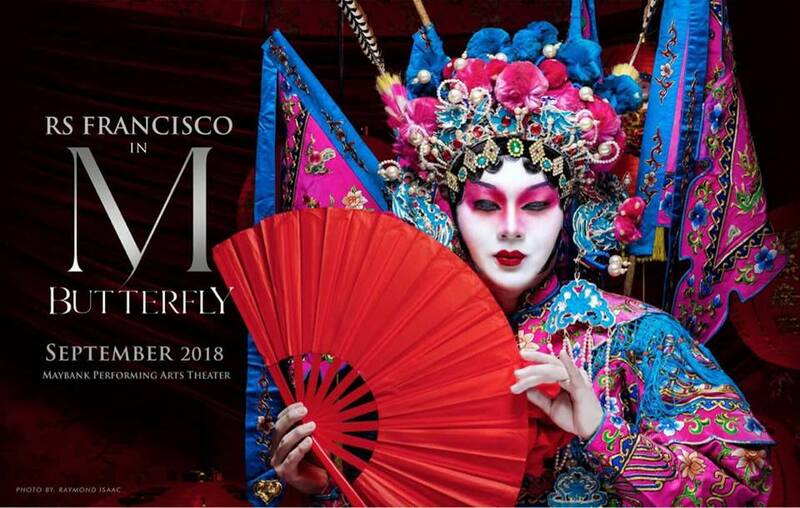 M. BUTTERFLY – The Tony Award Winner for Best Play written by David Henry Hwang, is all set to open on September 13 at the Maybank Performing Arts Theater, BGC Arts Center, Bonifacio Global City. 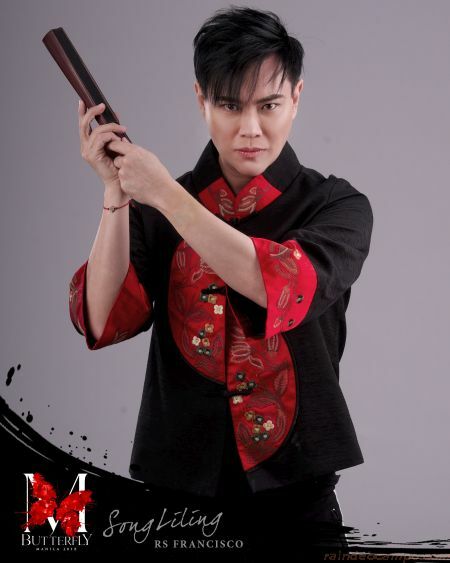 Presented by Tony and Grammy award winning producer Jhett Tolentino and FRONTROW Entertainment, M. BUTTERFLY will be directed by award-winning Kanakan-Balintagos. This classic masterpiece drama, inspired by Giaccomo Puccini’s opera “Madame Butterfly” is loosely based on events surrounding a 1986 espionage trial about a mysterious Chinese opera singer and a French diplomat. Two-time ALIW Awards Finalist MAYA ENCILA will be adding pizazz to this rendition of M. Butterfly with her unique personification of bombshell Renee – a young, sexually liberated Danish woman with whom Gallimard has an affair. Renee’s boldness presents a stark contrast to Song’s modesty, which Gallimard finds both exciting and obnoxious. A true expert in acting, singing and dancing, Maya has taken the stage countless times as Mary Lennox for “The Secret Garden”, as Belle for Repertory Philippines’ “Beauty and the Beast” musical and as Lara for Philippine Stagers’ “KATIPS”, to name a few. Among the 14 beneficiaries are: Hope for Change – funds the full education (from elementary to college) of children in Tondo; Love Yourself Foundation – cultivates HIV awareness; Teach for the Philippines – develops leaders for education equity by enlisting some of the country’s most promising young leaders to teach in public schools throughout the Philippines. For further inquiries, please contact ISHA GERMENTIL at mobile number 0917- 623 – 3834.